He that giveth unto the poor shall not lack. 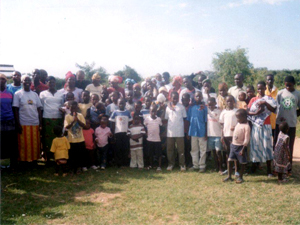 We currently house 57 orphans who presently live in the homes of the local church members. 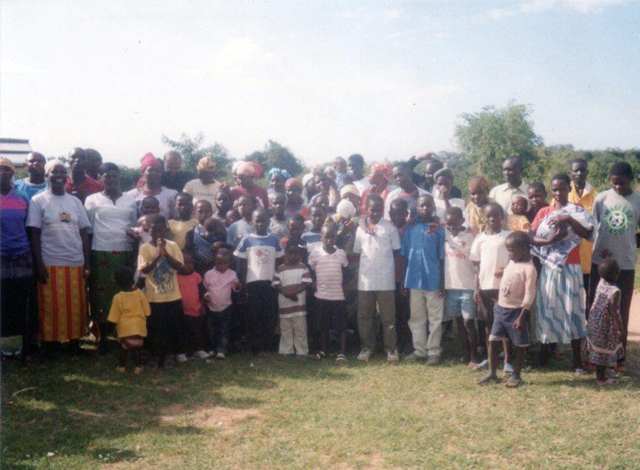 We currently have 7 of those orphans supported and 50 who need support. These are children who have lost their parents, and have no place to live. 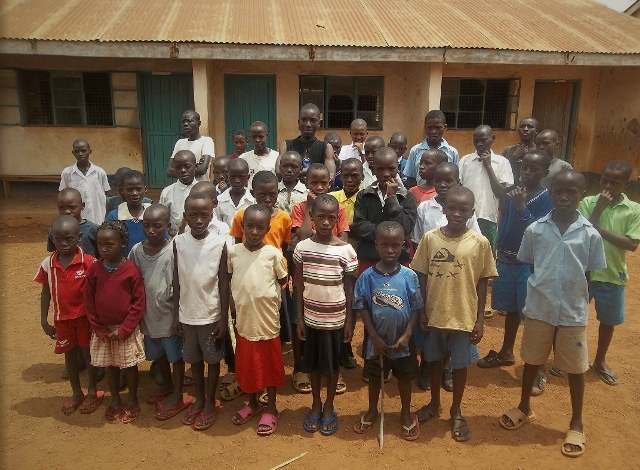 Your support of one of these children will break their circle of poverty. The cost of providing for one of these children is $30.00 per month. This will include their food, clothing, housing, and schooling. Hand digging wells provide a cleaner and more accessible way of obtaining water for domestic use. Most families presently carry pots long distances to fill at a common water site shared by animals. This method of unsanitary collection of water leads to many of the illnesses of the community. The cost of one hand dug well is $1000.00. This project provides families with a means of support as well as food for the table. 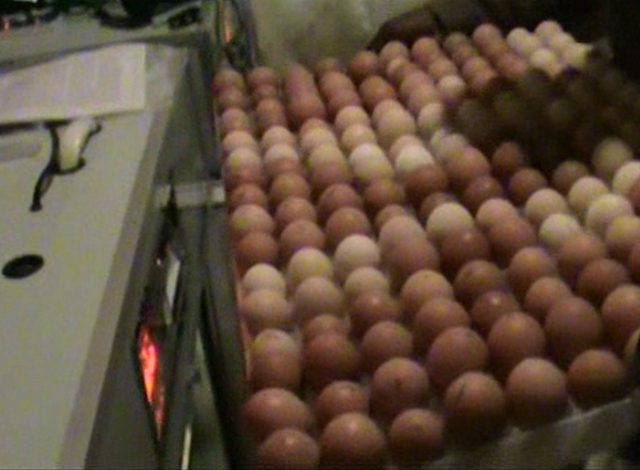 They earn incomes by selling eggs and chickens. Start up cost per family is $500.00. There are self supporting programs for motorcycle transport. The rider can make up to $8.00 per day and another person rides at night to earn his living also. The start up cost of one motorcycle is $1000.00. 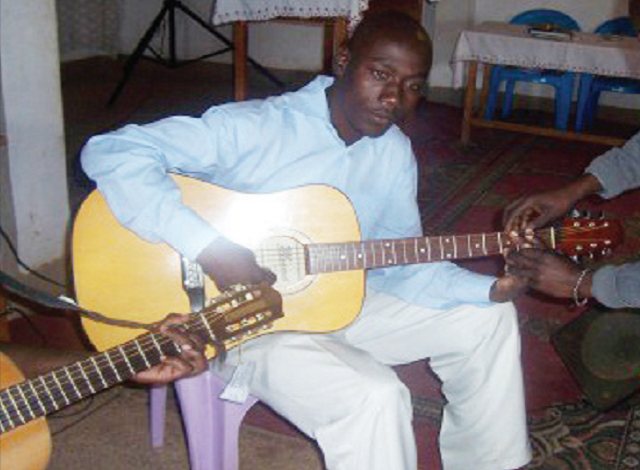 We offer training on how to play the donated musical instruments Boniface brought back with him from America on his last two trips there. 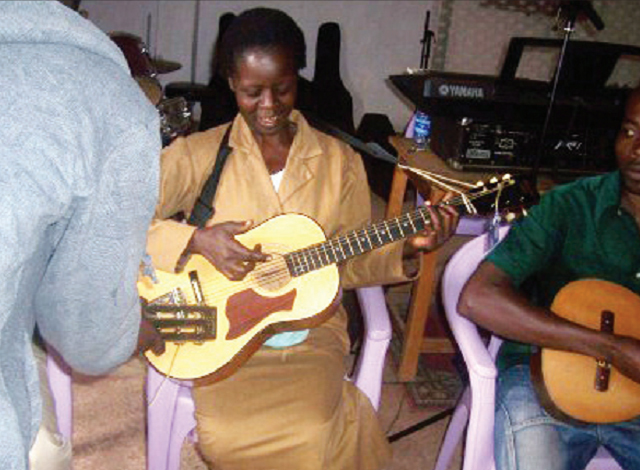 The training is very beneficial to church services. Two instructors will be needed to teach in the church and the school. Cost is $100.00 per month.